How's your weight transfer…back…and through? 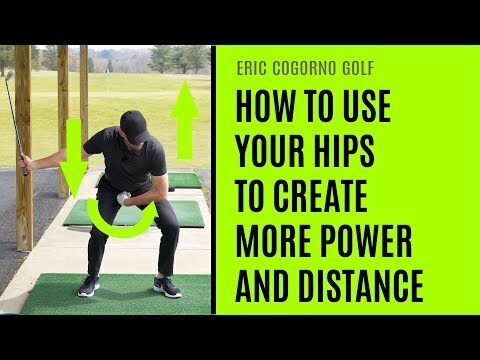 In this Tip of the Week, I share the importance of getting your weight back properly …and then, ensuring that you get it forward. Many hang back and never get their weight fully forward. 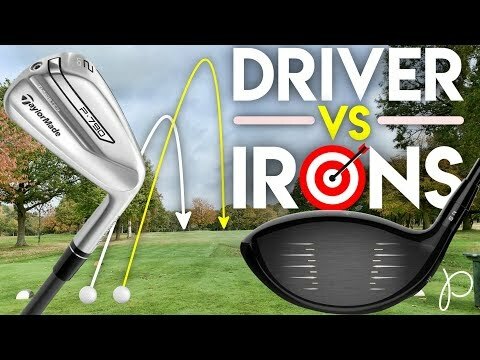 This effects distance and ball flight. So, let's get to it! If you like this video, please SUBSCRIBE! Shave 5 Strokes in 12 Weeks Training Begins June 10. It doesn't matter where you live! How’s your weight transfer…back…and through? 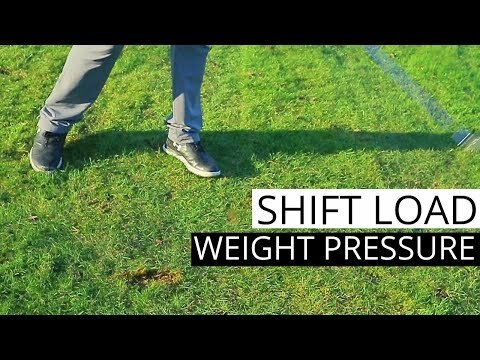 In this Tip of the Week, I share the importance of getting your weight back properly …and then, ensuring that you get it forward. Many hang back and never get their weight fully forward. 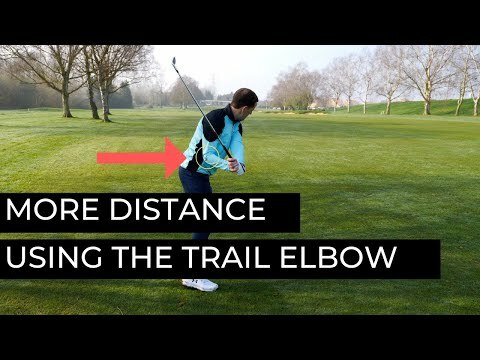 This effects distance and ball flight. So, let’s get to it! Shave 5 Strokes in 12 Weeks Training Begins June 10. It doesn’t matter where you live!